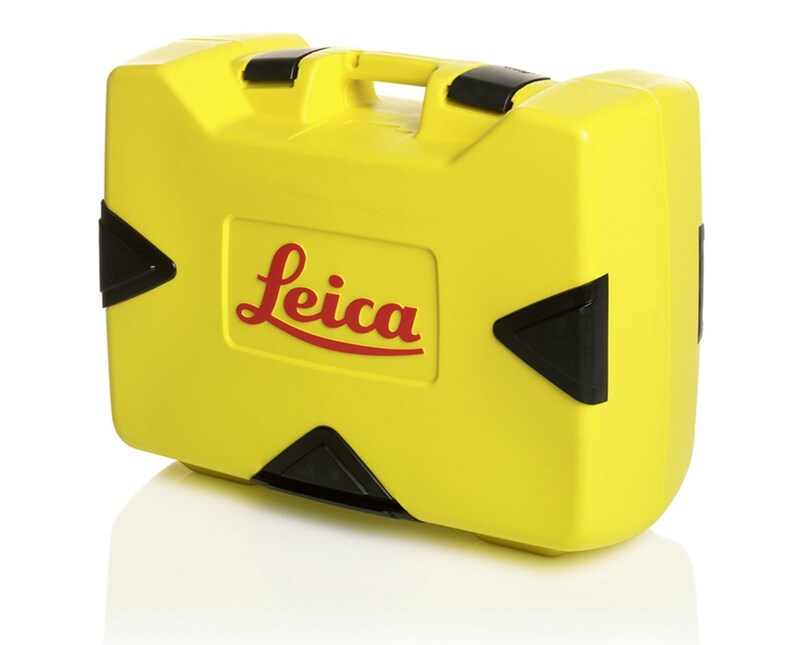 Designed especially for the Rugby 810, 820, 840, 870, and 880, this Leica Carrying Case features custom foam inserts to fit the laser level perfectly. It is made of durable plastic and features two high-quality locking latches that ensure the construction laser is safe and secure during storage or transport. 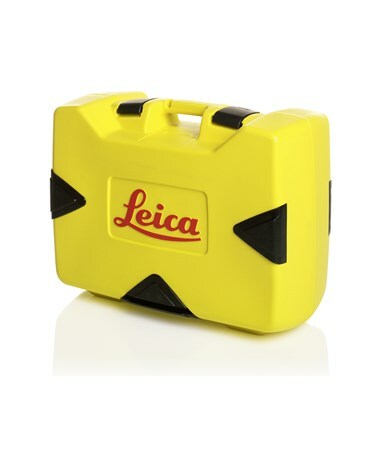 With this Leica laser hard case, the Leica construction laser is protected against impact, dust, and water splashes.